Till Mycha is a duo of writers and researchers interested in recent developments in psychedelia as a method and mode of thought. Although existing as an independent agent, Till Mycha has a continued involvement with the publishing platform Fungiculture. 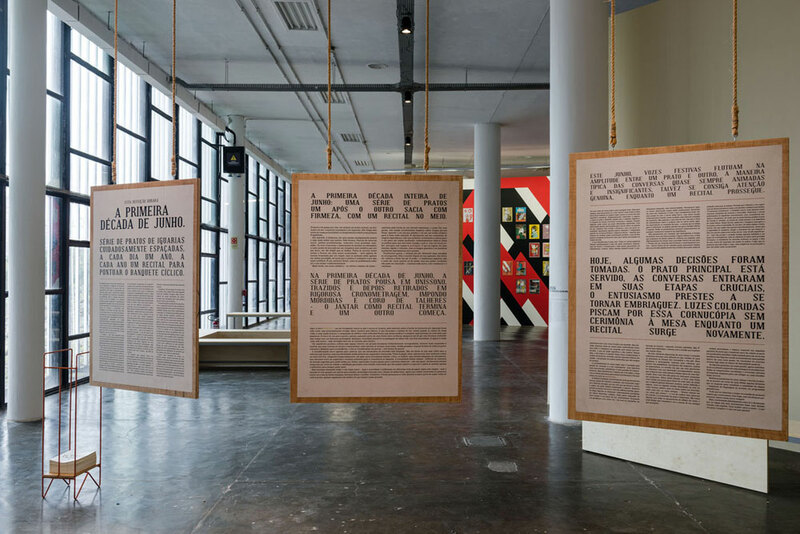 For the 32nd Bienal, Till Mycha present The First Decade of June (2016), a text structured around specific scenes of Homer’s 8th century BC epic the Odyssey, but drawing upon a much broader imaginary that defamiliarizes the original myth and uses the form of the epic to initiate a reflection on the adventure. Through a set of encounters with abstract spaces that present unfamiliar environments, tasks, and thinking entities, the text explores what could constitute an aesthetic of adventure, and how this might be put to work to produce a new collective imaginary. Set to work on the Odyssey as a foundational narrative of Hellenistic and European culture, Till Mycha’s psychedelic method here allows for the forging of other perspectives and visions through which new relationships with myth and cosmogony can come into being.